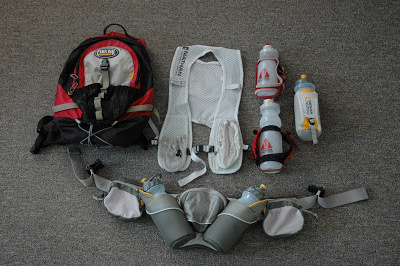 Many of us use handheld bottles or a hydration pack to keep the fluids coming during long endurance events. We are also “function over form” type of people, by my observation. 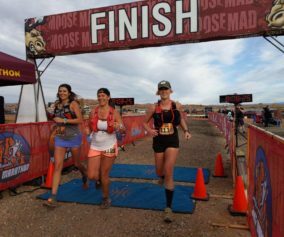 In this, I refer to the fact that unlike so many other sports, ultrarunners seek products and equipment that works well despite any current trends or large advertising campaigns. 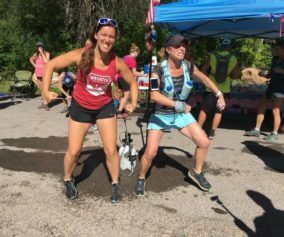 I have always appreciated the ultra-endurance community for its unique qualities with respect to functional choices and homemade equipment. 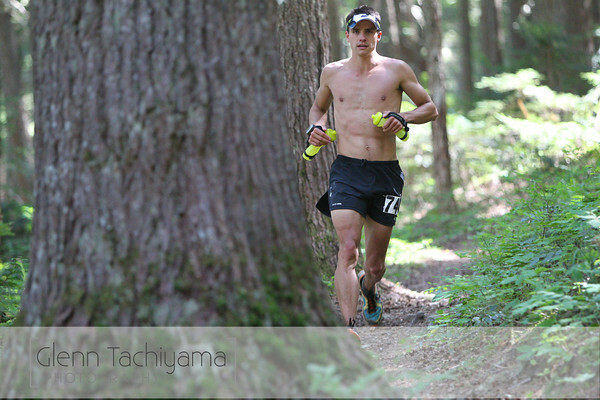 Of course, we also like high quality equipment if it works well to get us to the finish line. 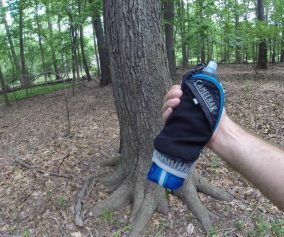 Flexline Hydration has developed a replacement tube for the common hydration packs being used on the trail. The tube is flexible and holds its position when you move it. This allows you to find more comfort or manipulate the tube into a variety of other positions that may work better than those of your current tube/pack. 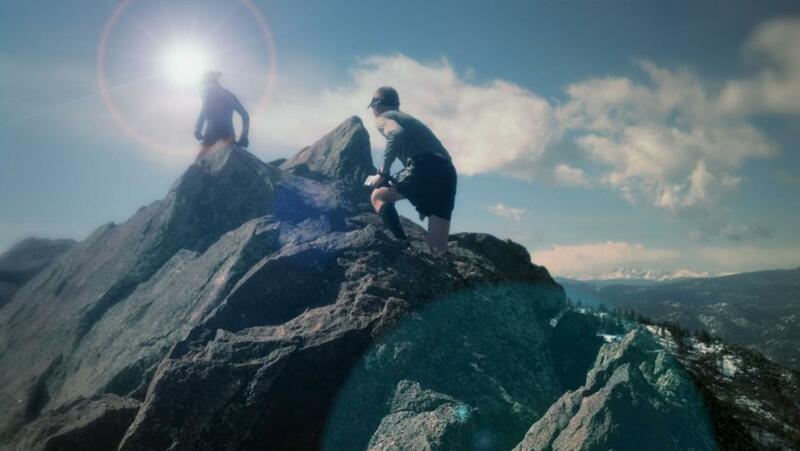 In addition, the Flexline tube can be an ideal piece of equipment for ultra-distance cycling, triathlon, or time trial. The systems allows the rider in the time trial position to be hands-free, which can even lead to better efficiency in itself. This is just a simple post and a quick video to introduce the product to you. 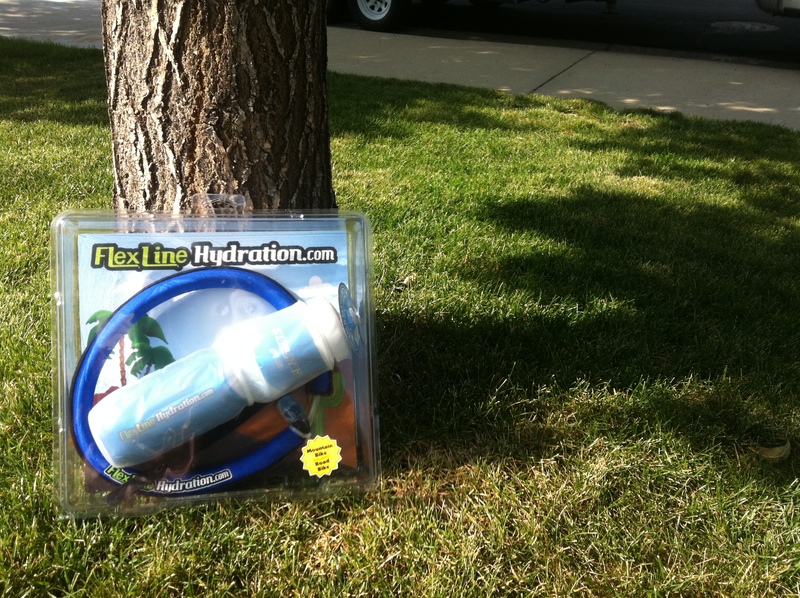 Perhaps Flexline Hydration is a piece of equipment you may want to have in your bag of tricks. 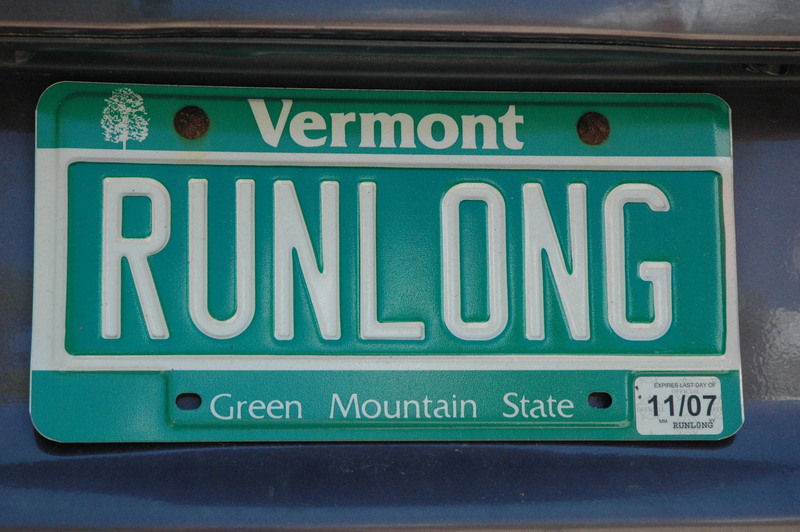 Run (and ride) Long and Prosper! 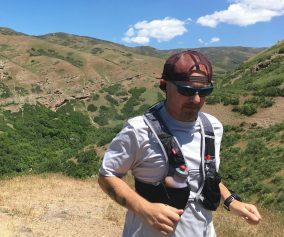 Flexline Hydration: Product Review from Jerry Armstrong on Vimeo.